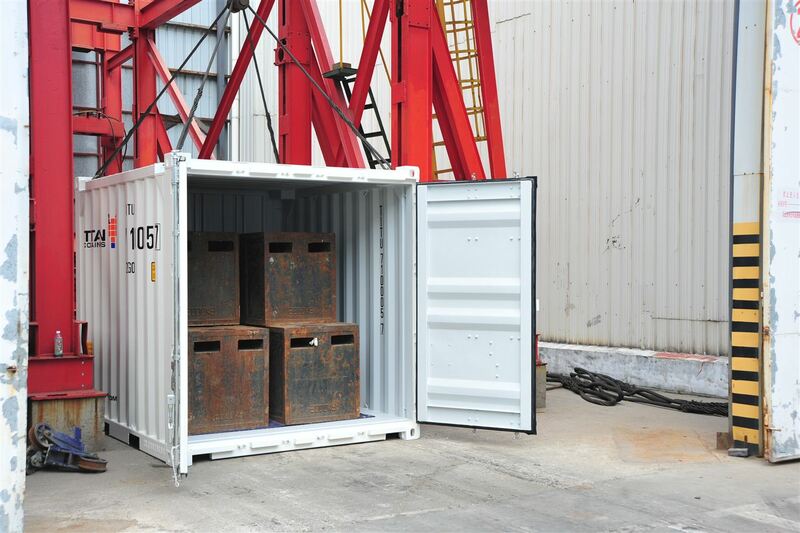 Designed and built for off-shore use. 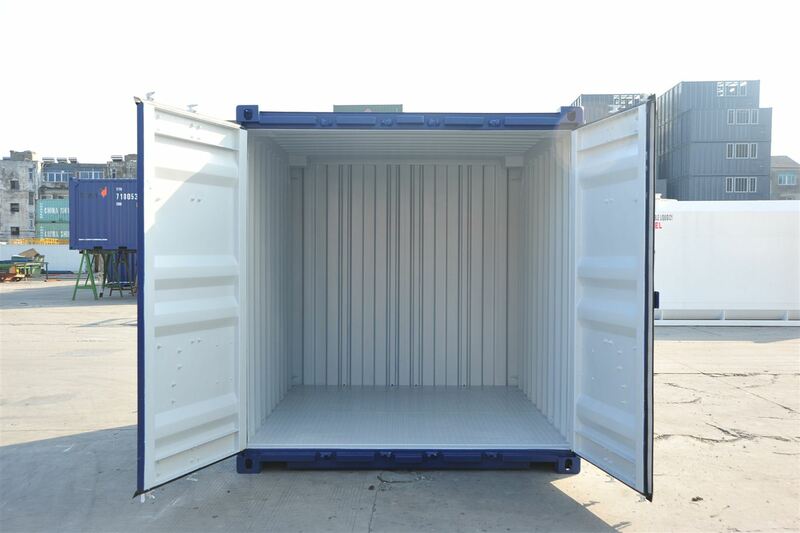 From 6' to 40' DNV dry van containers can also be supplied as workshops or for other applications. 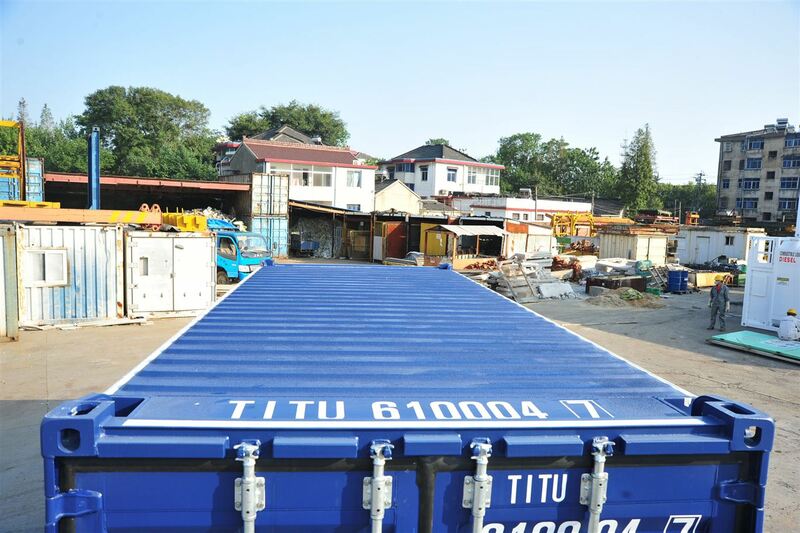 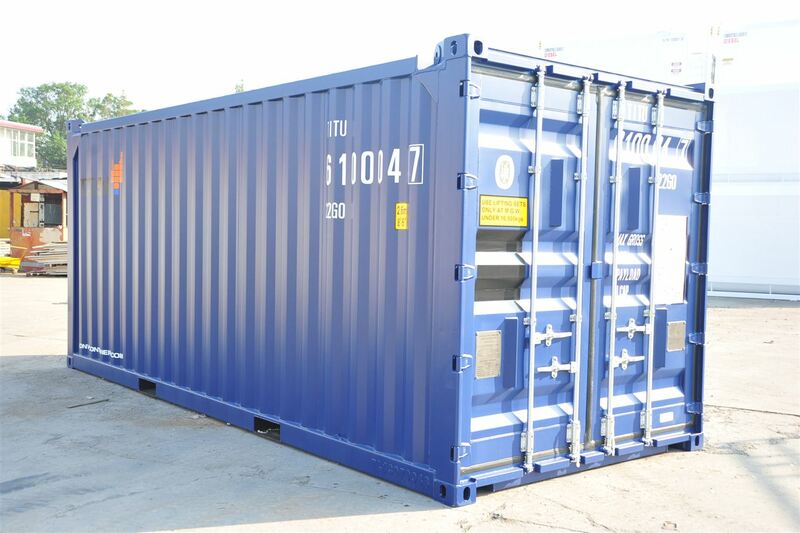 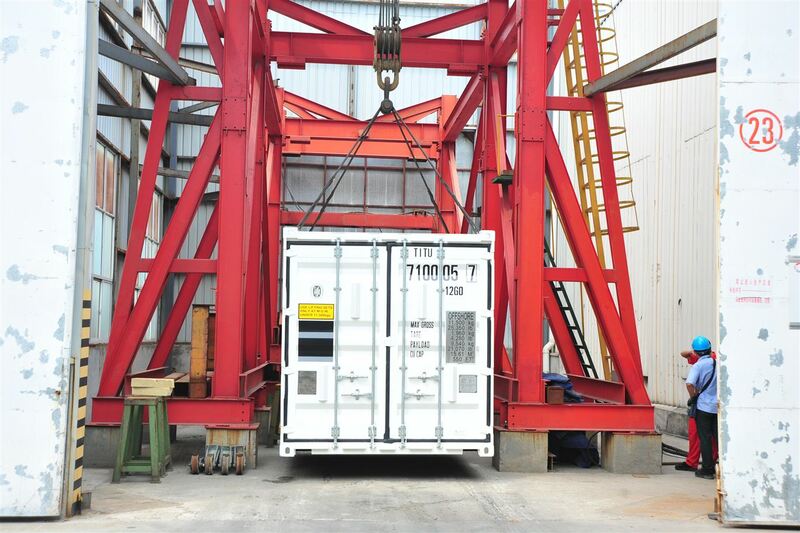 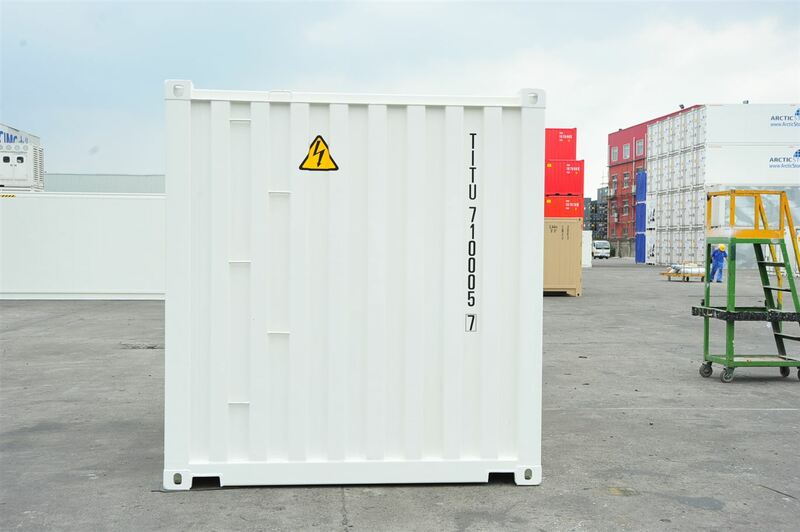 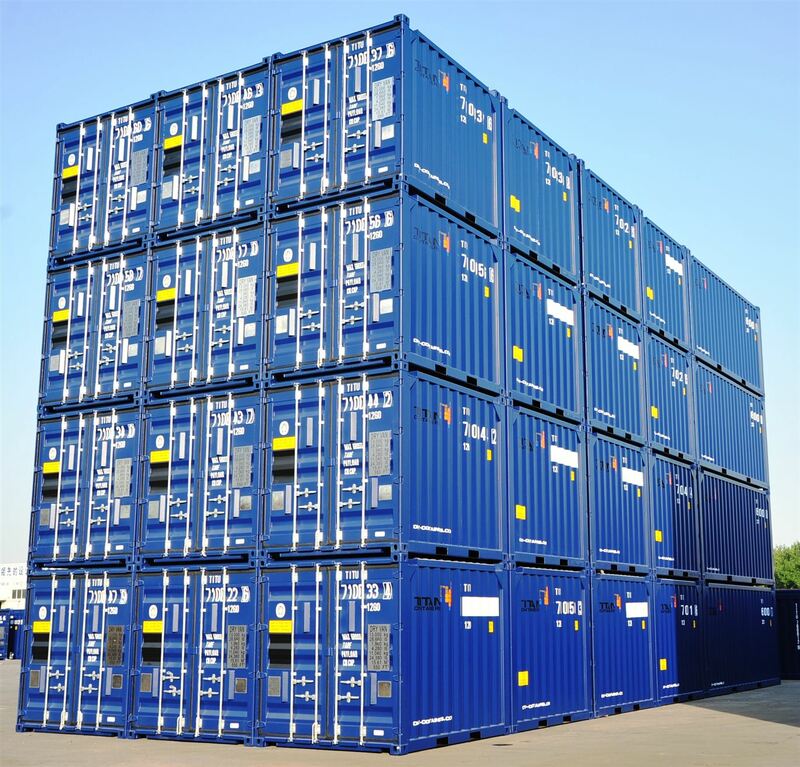 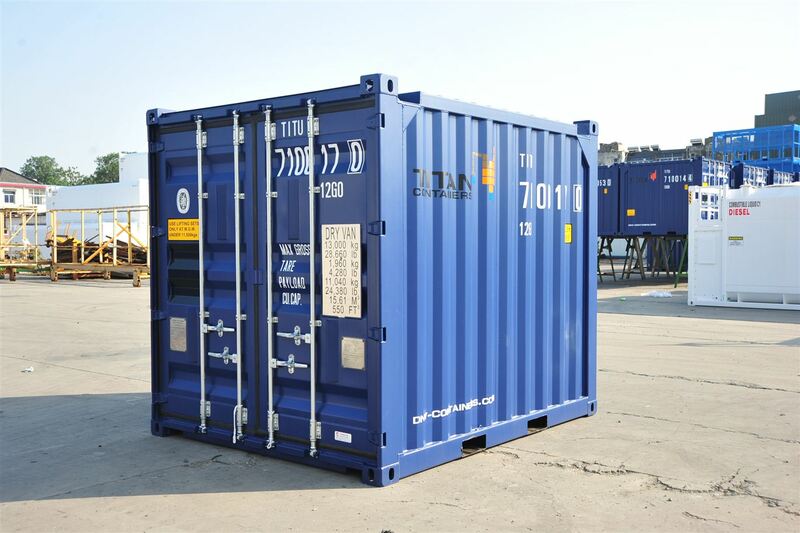 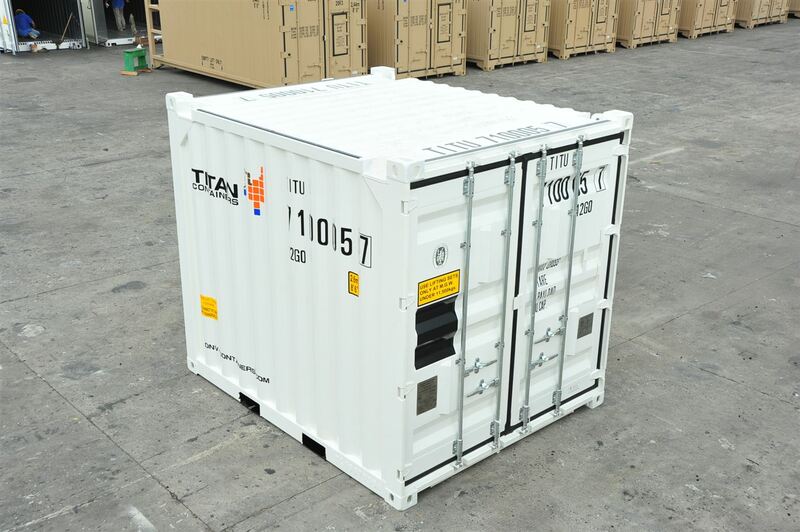 Manufactured in accordance with DNV 2.7-1/EN 12079 our shipping containers are ideal for off-shore use.